The second Classic of the season is the QIPCO 1000 Guineas (Sunday, May 7) run over the Rowley Mile at Newmarket. Whop will win the first big event for Fillies this season? 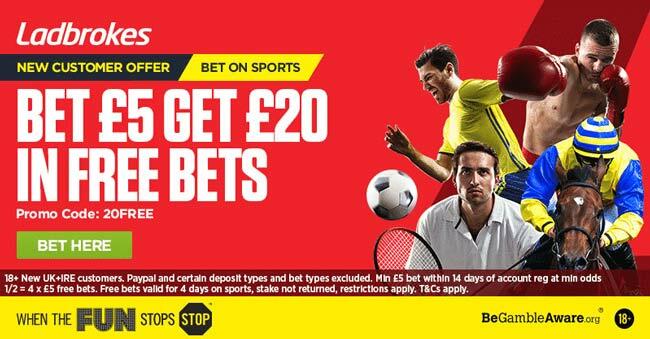 This article contains our 1000 Guineas betting preview with free tips, predictions, enhanced odds, exclusive offers and no deposit free bets. RHODODENDRON is the current clear ante-post favourite. She was in excellent form last season, winning three of her five starts, including a course-and-distance victory in the Group 1 Dubai Fillies Mile on her latest appearance back in October. She has not raced since but O’Brien has been happy with her work on the home gallops and Ryan Moore takes the ride. FAIR EVA won both of her first two races before finishing third and second when attempting grade 2 contests at York and Newmarket, respectively. DABAN broke her maiden at the first time of asking last year in November in a tough 14-strong race at Kempton. She then went on the shelf and came back to score on her seasonal debut in a Group 3 contest at Newmarket over 7f, capturing the race by three-quarters of a length over Unforgettable Filly. WINTER was promising on her first two starts as a juvenile and was just a head behind Hydrangea last month at Leopardstown. Hence, she is the one to watch. HYDRANGEA already has a win to her name in 2017 at the Leopardstown trial for the 1000 Guineas. She finished ahead of Rhododendron when beaten a short-head by Intricately in the Moyglare Stud Stakes. She also finished last at the Breeders’ Cup in November. Joseph O’Brien's INTRICATELY gave her trainer a first G1 success when getting the better of Hydrangea in the Moyglare Stud Stakes at the Curragh. POET'S VANITY has never been tested over a mile but she looked very strong in the closing stages of a six furlong victory at Salisbury and ran on strongly in victory over seven furlongs last year at Newmarket. Hugo Palmer’s UNFORGETTABLE FILLY finished less than a length behind Daban in the Nell Gwyn Stakes at Newmarket last month and the offspring of the hugely successful Australian sprinter, Sepoy, is yet to finish outside the top three. QUEEN KINDLY could also run well at bigger odds after missing the break at Newbury two weeks ago. URBAN FOX was narrowly beaten by Dabyah when second of 11 on her latest outing in the Group 3 Dubai Duty Free Stakes at Newbury over 7f and could have a chance to earn a place. KILMAH and CE LA VIE both look outsiders in this company. 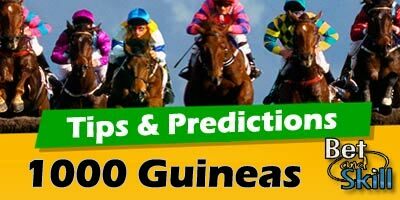 "1000 Guineas predictions, betting tips, odds and free bets (Newmarket - 7th May 2017)"